Honda Motor Co., Ltd. announced that the company has reached the milestone of producing 100 million units globally. “Thanks to the support from our customers around the world, Honda was able to deliver 100 million automobiles. The passion of our company founder who wanted to help people in their daily lives and pursue the joy of driving has been inherited by Honda associates as the original starting point of Honda automobile manufacturing. Striving to meet the next 100 million customers, Honda will continue delivering increasingly attractive products,” said Mr. Takahiro Hachigo, President, Chief Executive Officer and Representative Director of Honda Motor Co., Ltd. said in a statement. Honda began automobile production in 1963 with the production of the T360 mini-truck, Honda’s first mass-production model, at its Saitama Factory. In the same year, Honda began production of the S500 small-sized sports car at Hamamatsu Factory in Shizuoka Prefecture. In 1964, in order to move forward with full-scale automobile production, Honda employed all of the company’s production technologies and know-how and constructed the first Honda plant dedicated to automobile production, Sayama Factory in Sayama City, Saitama Prefecture. The new plant began with production of the S600 small-sized sports car. In 1967, Honda began production of the N360, Honda’s first mini-vehicle model. 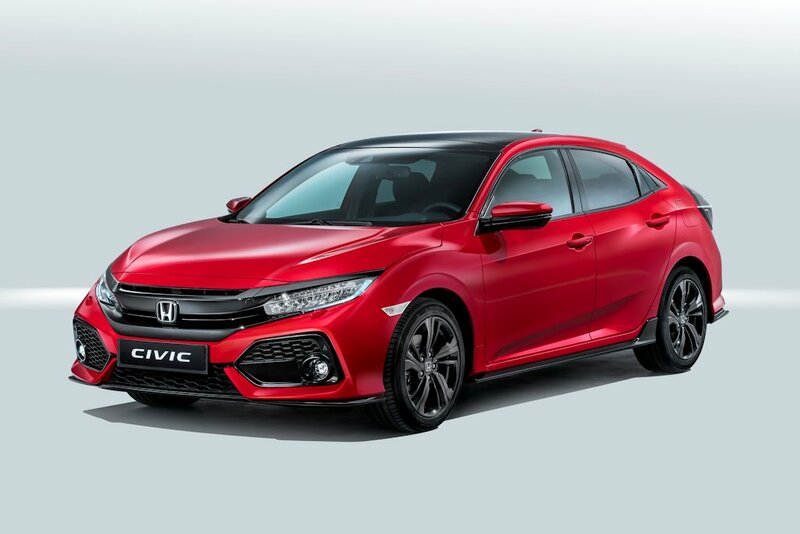 Since then Honda has been increasing its cumulative production volume while enhancing the product lineup, with key global models including Civic, Accord, CR-V, and Jazz enjoyed by customers all around the world. Further, regional models have been developed to accommodate the unique characteristics of the regions where each model is sold. Since the company’s foundation, Honda has always conducted its business with an awareness of the global nature of its operations. 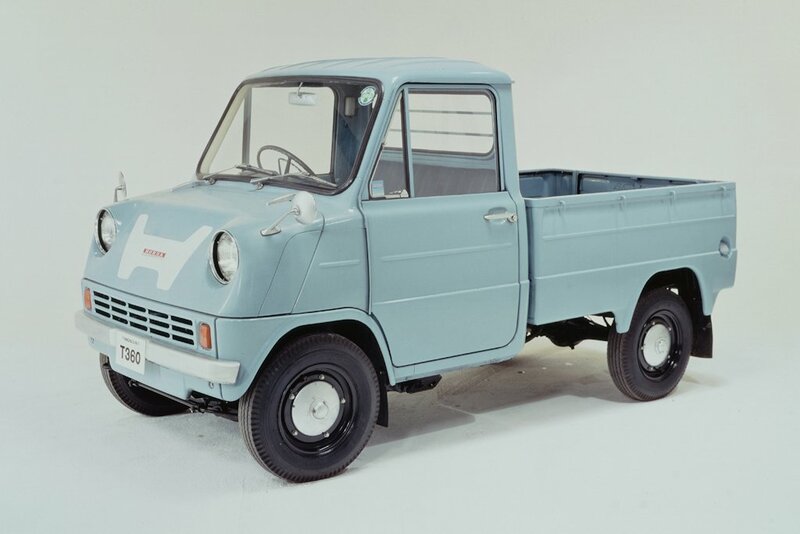 In 1969, Honda began production of the N600 small-sized passenger car and TN360 mini-truck in Taiwan by signing a technical collaboration agreement with a local company, which became Honda’s first automobile production outside Japan. Moreover, in order to increase international competitiveness, Honda entered overseas markets on its own and began production of Accord in Ohio, in the U.S. in 1982, which became Honda’s first automobile production by its own local subsidiary outside of Japan. This Accord became the first passenger car produced in the U.S. by a Japanese automaker. Guided by an approach of “building products close to the customer” and striving for the timely offering of products that accommodate the needs of customers all around the world, Honda expanded its automobile production operations to different regions of the world including Asia, Europe, South America, and China. In recent years, Honda has been pursuing the establishment of a flexible and mutually complementary production system which utilizes Honda’s 34 automobile production operations in 18 countries and territories. Through these initiatives, Honda reached the 100 million-unit milestone in cumulative automobile production in September 2016, the 54th year since the company started automobile production. Also motorcycle and power products production will add to more than 560 million-unit in cumulative for Honda’s worldwide production.